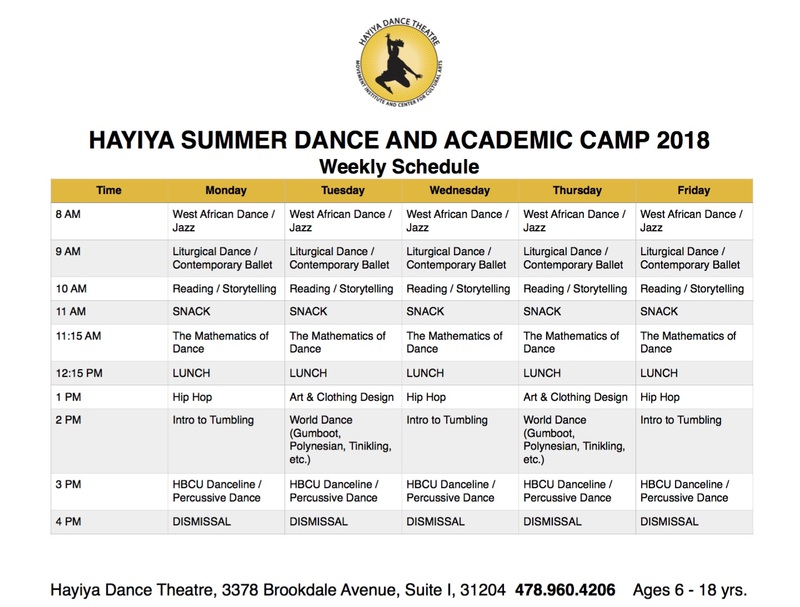 SUMMER DANCE AND ACADEMIC CAMP registration is now open! Camp will include dance classes, arts and crafts, math and reading classes and the "Science of Dance" workshops. Ages: 6 - 18 yrs.